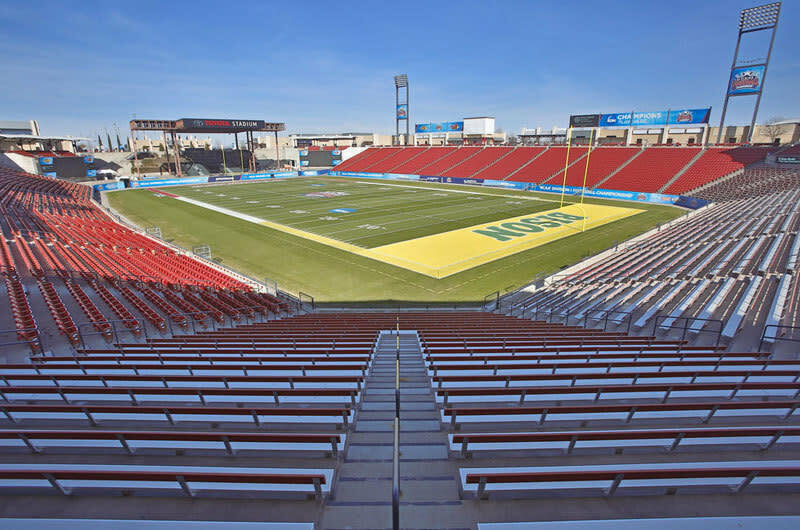 Toyota Stadium and Toyota Soccer Center is a 145 acre multi-purpose sports and entertainment facility in Frisco. The combination of a world class stadium and sports park make this one of the best and most unique soccer facilities in the world. 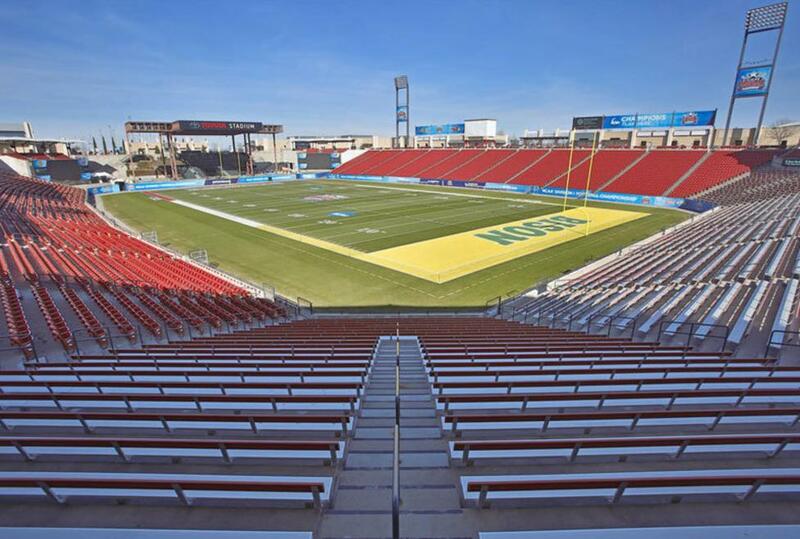 There are 17 tournament size fields in addition to the professional soccer stadium. The stadium is also used for concerts when not reserved for soccer games.